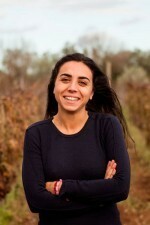 Arianna Occhipinti is a stunningly talented winemaker who is creating some of the most exciting Siciliani wines you can find today. 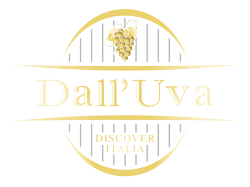 Her "Il Frappato" embodies all that her farmed 40 year old vines and the terroir of Vittoria and the Iblei mountains can express. Arianna's lightly hued red arrives on the palate with red cherries, young raspberries, blood orange peel and blue flowers like violets, with a nice touch of baking spices. There's a tartness to the wine that is pleasing, and a good amount of iron Ibleian earthiness coming through. 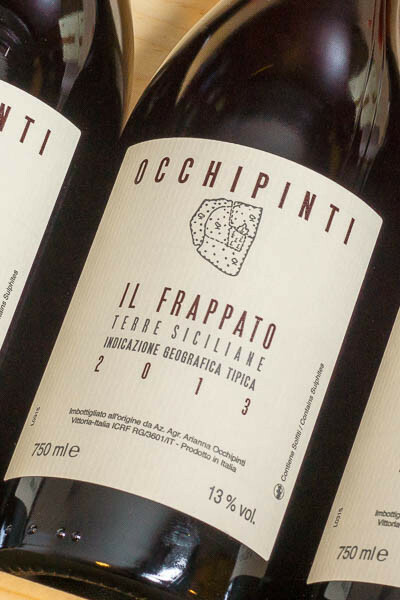 I'd pair Il Frappato with grilled salmon, pan-roasted sea bass or swordfish served with roasted cherry tomatoes. It's delicious with milder salami and aged cheeses. The cherry notes pair nicely with pork dishes, like grilled chops.